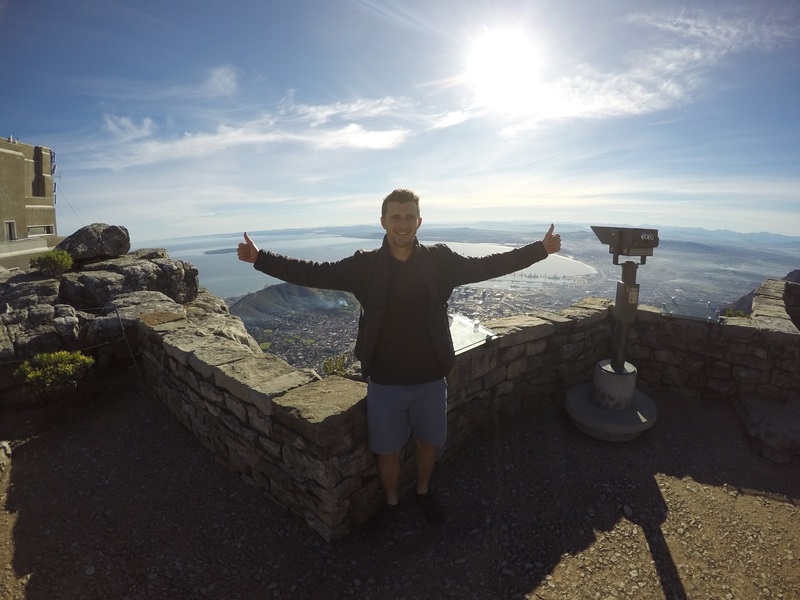 The Table Mountain cable car is free on your birthday if you're a South African resident. All you need to do is show your ID at the ticket booth and you will be given a return ticket for the cable car. I took the day off work and what better way to spend a mid-week birthday morning than appreciating Cape Town as a tourist. I was very impressed with the hospitality and spirit of the Table Mountain staff.